FutureMetrics has a unique skill set for providing detailed independent analysis. We combine broad and deep operational expertise, powerful sector focused financial modeling skills, and thought leading market awareness. Download a summary of our team and a list of recent projects and clients . FutureMetrics provides the startup operator training for Prodesa‘s new pellet mills. FutureMetrics has an agreement with the world’s leading engineering firm for power plant modifications and conversions from coal to wood pellets to offer expert advice. FutureMetrics research reports and subscriptions. 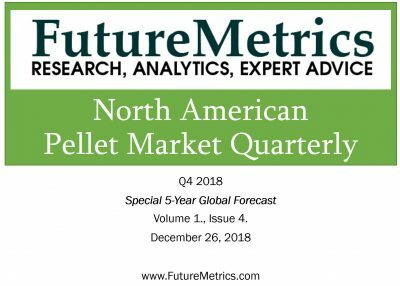 FutureMetrics North American Pellet Quarterly Report, Quarter 4 with special 5-year global forecast, is available (December 2018). First quarter 2018 issue is free to download HERE. Subscribe by clicking on the image below. 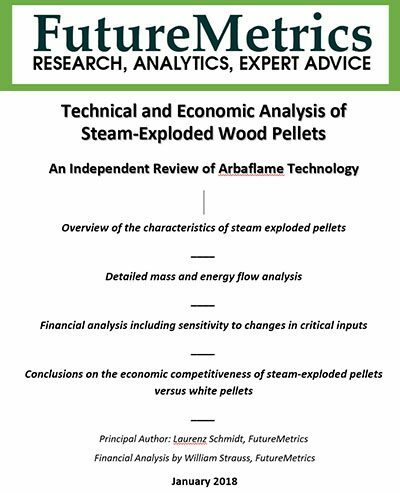 A summary of our research on steam exploded pellet technology can be downloaded HERE. FutureMetrics has learned that the Japanese Ministry of Economy, Trade and Industry (METI) is considering requiring palm kernel shell (PKS) to be certified as sustainably sourced. According to information that is informally circulating, it appears that the requirement of sustainability, legality, and traceability for PKS is under serious discussion and is likely to be imposed on current and new PKS procurement. This white paper looks at the implications of a policy requiring PKS to meet sustainability criteria. The US northeast states consume about 84% of all heating oil used in the US. Of those states, Maine is the most heating oil dependent state in the United States. 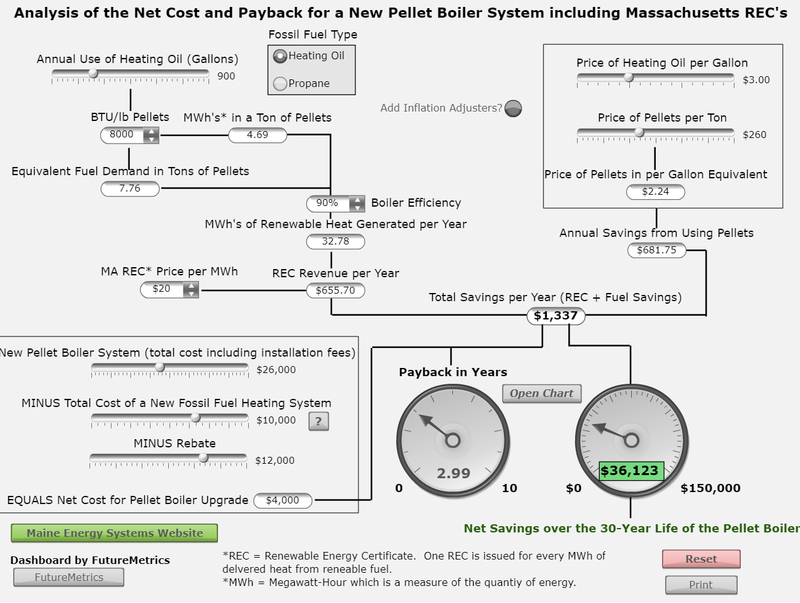 This short paper discusses the benefits to Maine’s residents and to the state’s economy if Maine does what many western European nations have done: Formulate a policy that supports a transition from heavy dependence on heating oil to the use of locally produced heating fuel in modern, fully automatic, highly efficient, and environmentally beneficial pellet fueled boilers. 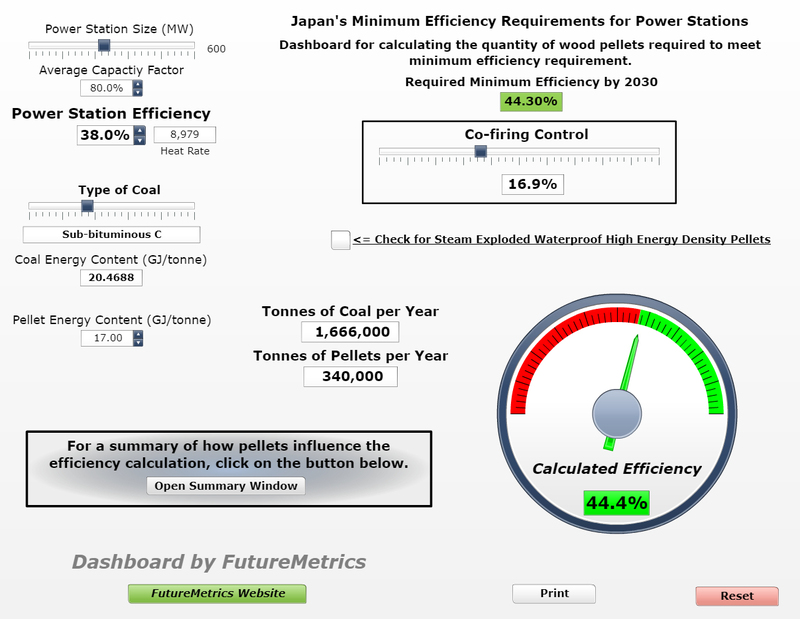 NEW (February 6, 2019) - New dashboard - Calculating pellet demand in Japanese utility power stations in order to comply with minimum efficiency requirements. One of the drivers of wood pellet demand in Japan is the law requiring that all thermal power stations meet minimum efficiency requirements by 2030. 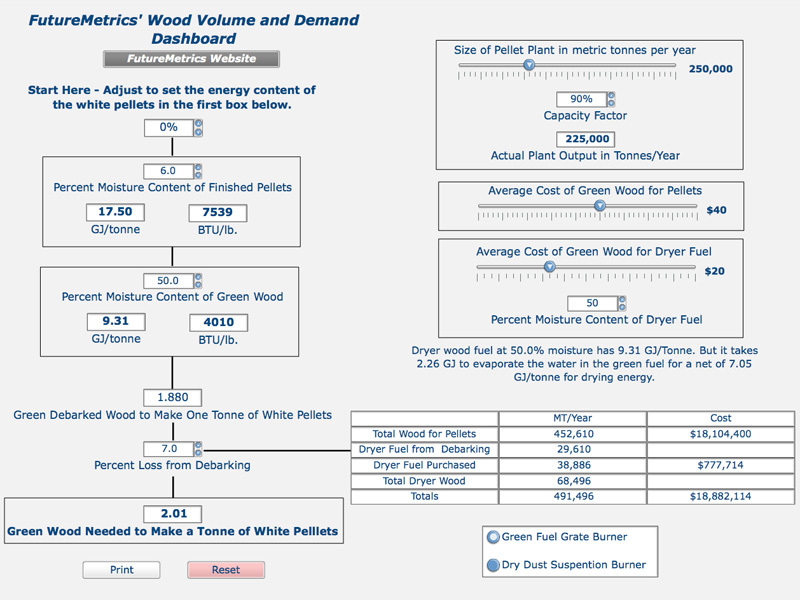 This new dashboard allows the user to calculate the number of tonnes per year of wood pellets that a utility power station needs to co-fire with coal in order to be in compliance with the law. The dashboard can be opened from the link lower on this page. (December 19, 2018) - New white paper - "Pellet Markets Soar in 2018 – a year-end review and outlook"
FutureMetrics’ economist Seth Walker reviews 2018 and offers an outlook going forward for the global wood pellet industry. 2018 was one of the strongest years for trade in the global wood pellet markets in recent years. Year-on-year growth of pellet imports from 2017 to 2018 is projected to be 26%! 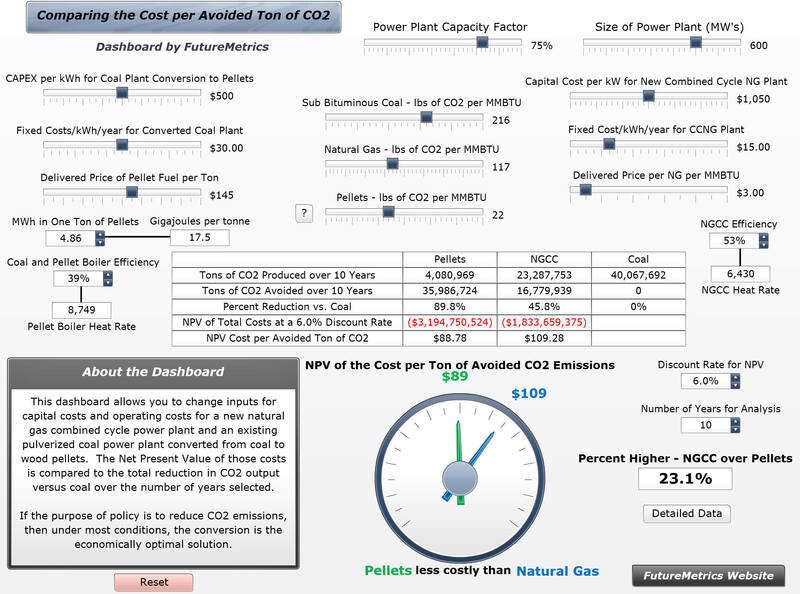 (October 29, 2018) - New white paper - "Coal Power Stations that Convert to Wood Pellets Supply Reliable On-Demand Baseload and Peaking Power"
This very brief white paper illustrates why all countries, states, or provinces that are serious about lowering carbon emissions in the power generation sector should include the use of pellets as a replacement for coal in their portfolio for renewable generation. 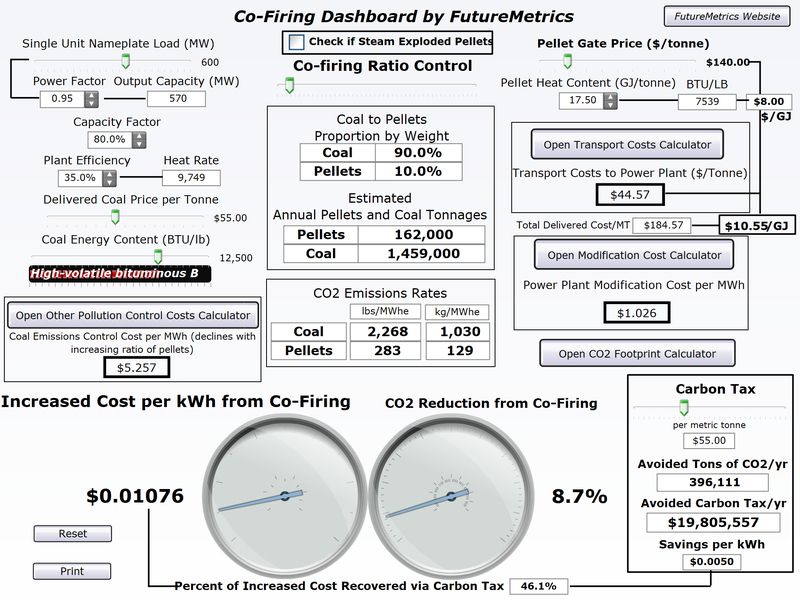 This short paper shows a real-world example of how pulverized coal power stations modified to use pellet fuel are part of the solution for lowering CO2 emissions and fighting climate change. 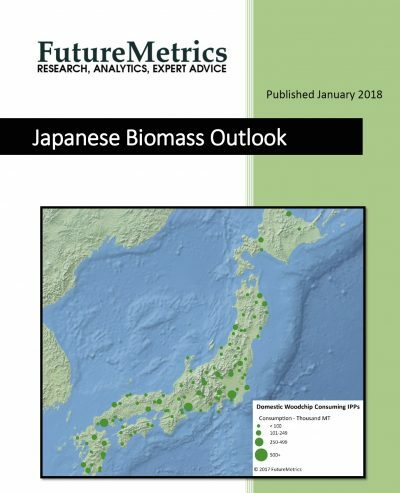 (October 1, 2018) - New free white paper - "Forecasting Industrial Wood Pellet Prices - A new model for calculating future prices"
FutureMetrics has developed a comprehensive model for estimating the cost of producing and transporting wood pellets from all major producing regions to the foreign ports of major industrial end users. 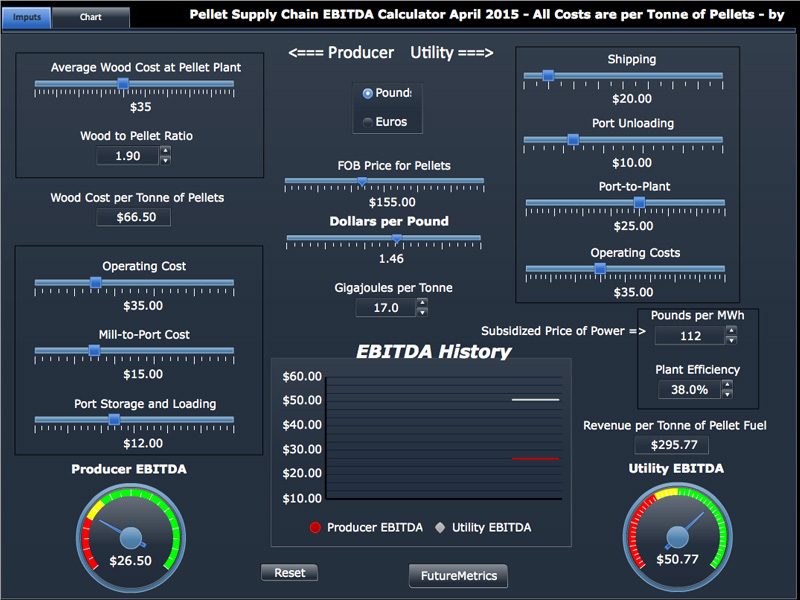 Our model provides valuable insight into the future costs and prices for industrial wood pellets and the potential cash flow risks associated with the uncertainty of those costs. It is important to analyze pellet supply chain cash flows and costs to better understand the price dynamics in long-term offtake agreements. 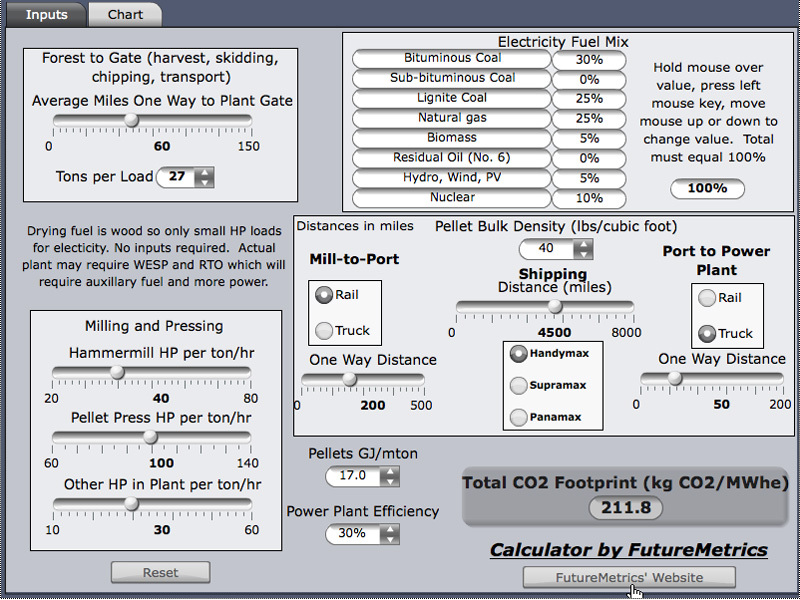 FutureMetrics’ model provides insight into the components of the total cost of industrial wood pellets delivered to a foreign port. It offers information that is crucial to due diligence by pellet producers, buyers, traders, suppliers, and financial stakeholders in the wood pellet industry. (July 8, 2018) - Free white paper - Vietnam Wood Pellet Exports - Rapid growth and low prices. Can it last? What is the Future? This brief white paper explores the Vietnam pellet export sector. With growth in pellet exports from Vietnam going from nearly zero to about 2.75 million metric tonnes per year over seven years, the obvious questions are: What are the limits to growth for that country and what will be the future costs, and thus future prices, for pellets produced in Vietnam and shipped to South Korea and Japan? This white paper describes how the solar energy captured by plants and converted into, and stored as energy rich carbohydrates should be part of how we achieve a reliable and economically feasible transition to a decarbonized future. This brief white paper shows how weather (heating degree days) and the price of heating oil influence demand for wood pellets for heating. The paper also looks at actual pellet prices in several selected states. (December 4, 2017) - A white paper by FutureMetrics's operations expert John Swaan, "Best Practices for Fighting and Preventing a Fire in a Wood Pellet Storage Dome or Silo." This white paper is about fires in wood pellet storage systems and the lessons learned from several decades of experience. The author of this paper has over four decades of hands-on experience with wood pellet manufacturing. The experience and wisdom that he and others have gained is the basis for the best practices that are described in the white paper. This white paper not only discusses best practice but also recounts how they were used to successfully resolve a major silo fire. The silo fire was at the Pacific BioEnergy (PacBio) 350,000 tonne per year pellet plant in Prince George, BC* in August of 2017. The tactics used to combat the fire resulted in a successful outcome. This is in contrast to a long history of silo and dome fires resulting in the complete loss of the structures, major damage to the surrounding infrastructure, and injury and loss of life. *The original pellet mill of the company that became Pacific BioEnergy in Prince George, BC was built by the author of this white paper, John Swaan, in 1994. (September 16, 2017) - An important component of the pathway to a more decarbonized future: Wood pellets as a substitute for coal in power generation. This short paper discusses a renewable biomass-based strategy for the power sector that is good for the environment and offers a low-cost method of reducing CO2 while providing essential baseload power to the grid. The strategy is not based on complex chemistry to produce liquid fuel from biomass. The strategy is based on a proven process for upgrading wood into a densified and durable solid fuel that is suitable for use in large utility power boilers that are based on pulverized coal fuel systems. Demand for industrial wood pellets in S. Korea has grown rapidly in recent years and is expected to grow significantly over the next half decade. This brief white paper discusses why that growth is happening and is expected to continue. The paper also discusses the risks associated with the S. Korean RPS scheme and shows why the short-term tendering strategy that is used by S. Korean utilities for securing wood pellet fuel may remain in use for the foreseeable future despite the challenges that the absence of long-term agreements place on the supply side. Generating electricity at the micro level with renewable low carbon wood pellets can be part of a distributed power smart grid architecture that can complement small-scale solar, small-scale battery storage, and the growth in the use of electric vehicles. 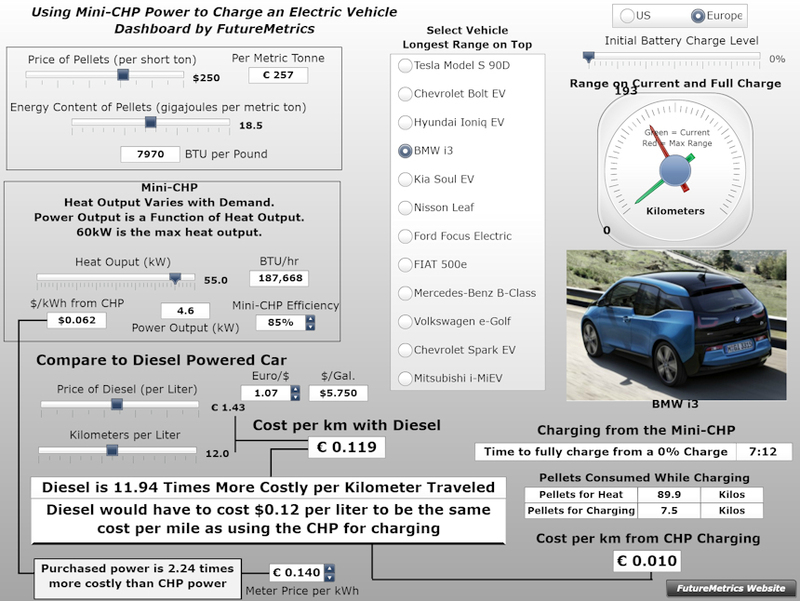 The new micro-CHP and its potential benefits are described in detail. The paper is complimented by a new dashboard. (March 6, 2017) A critique of the Chatham House study. The recently released paper by the Chatham House is a study that contains many inaccurate statements about the use of wood for energy. Those statements are presented as facts (when they are not) or as uncontested conclusions (when they are erroneous). This white paper focuses on the study’s discussions that pertain to the sourcing of raw materials for industrial wood pellets and why they got it wrong. 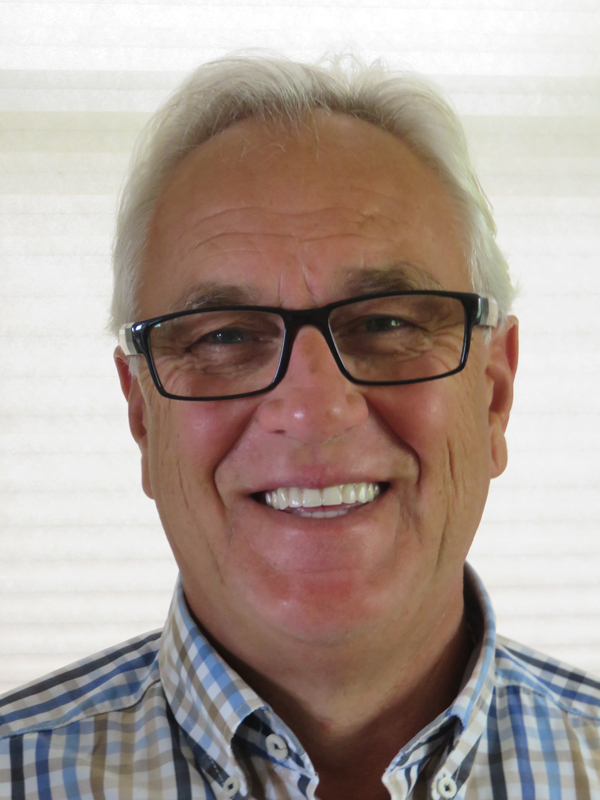 FutureMetrics has a new White Paper by John Swaan that discusses the reasons why pellet plants do not perform as expected. Click on the link at the top of this column to download the paper. Many more free papers are listed on the paper download page. Dr. Strauss has been named one of the most influential leaders in the biomass sector two years in a row in 2016 and 2017 by Argus Media. 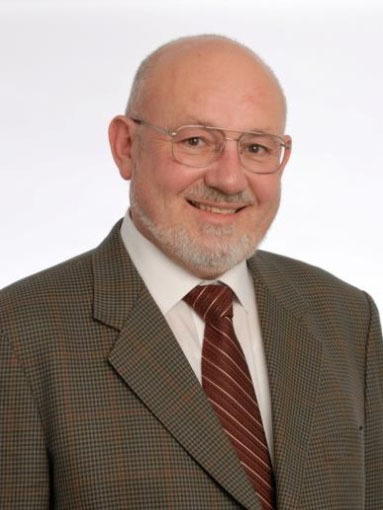 William Strauss is the recipient of the 2012 International Excellence in BioEnergy Award. 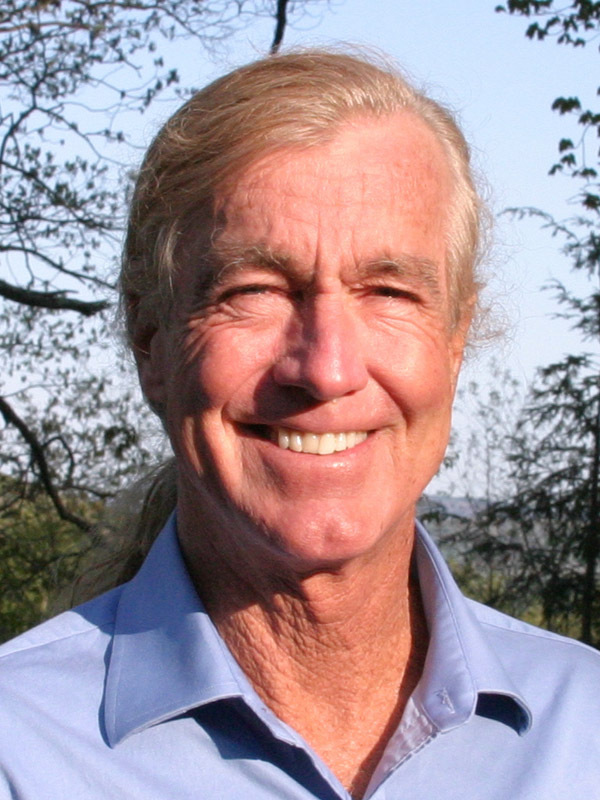 John Swaan is the recipient of the 2014 International Founders Award. He is the founder of Pacific BioEnergy and producer of the first transatlantic shipment of wood pellets from North America to Europe (1998). 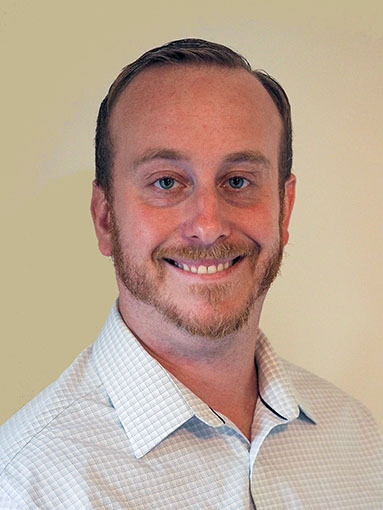 Seth Walker is a leading researcher, analyst, and author in the wood pellet sector. Has presented at dozens of conferences throughout the world. Laurenz Schmidt provides rigorous analytic skills to FutureMetrics’ analyses of contemporary wood fiber conversion and densification processes. 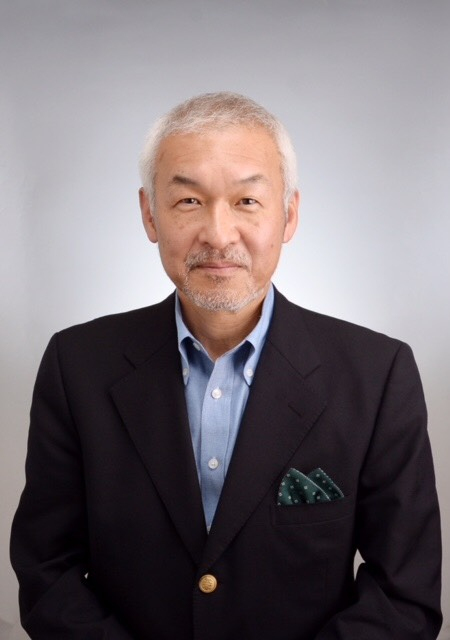 Yoshinobu “Yoshi” Kusano provides analysis on Japanese policy and insights into the future of the Japanese markets for wood pellets. Dr. Strauss speaking in London at the 2017 Argus Biomass Conference about key challenges and opportunities for the pellet industry in the coming years.